Barry Windsor-Smith Week draws to a close today. I had a great time celebrating the man and his art. It was awesome to touch on some of my favorite characters and stories upon which BWS left his indelible mark. One of the things I didn’t get to feature is Storyteller. For all of you Conan fans out there who might have been disappointed I didn’t share any images of the character that put BWS on the map, I hope you will accept this page and the sketch below as my condolences. The internet is full of amazing Conan artwork to appreciate. Conan sketch from the Rune and Conan crossover. Nick Fury by BWS from a much earlier time in his (just starting out) career. Madman, Wolverine, Adastra, Pathways to Fantasy, Medusa, Magnus Robot Fighter, Vampirella Presents, Power Pin Ups, Fantastic Pin Ups, Hulk, Batman 3-D, Prime8, Doctor Strange, Tales of the Teen Titans, Deathmate, The New Mutants, Marvelman, Weapon X, Machine Man, Rune, The Uncanny X-Men, and of course, Storm, Storm & Storm! Read about this amazing event HERE! Get all of the details about this spectacular event HERE! I’ll see you there! Wolverine. He’s come a long way from being some weirdo with a pinched face in aqua and yellow who attacked the Hulk for no frickin’ reason. 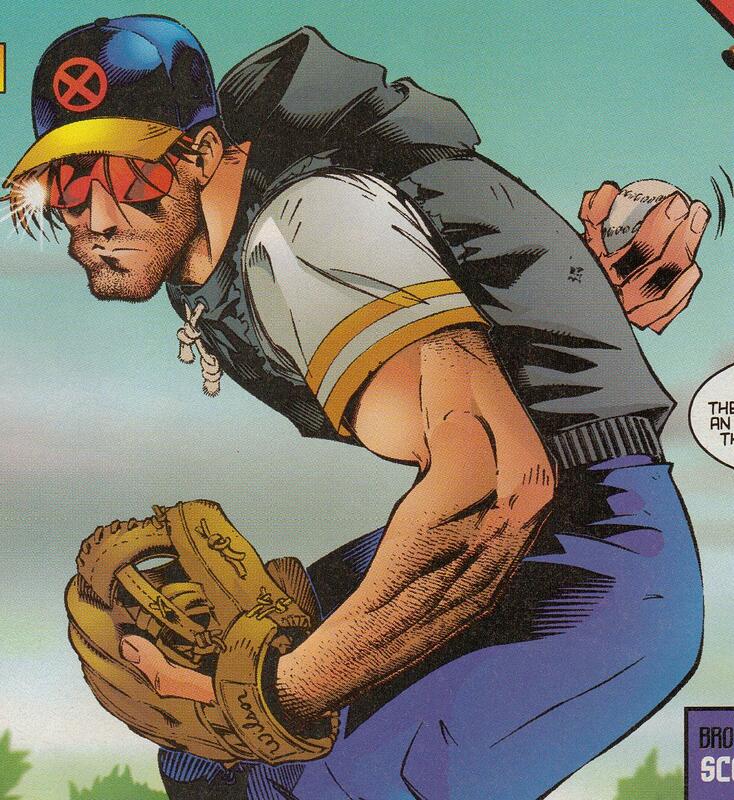 In fact, one might say that Wolverine has become so popular that he imploded and became an infinite number of himself. Seriously, there’s a Wolverine for everybody. So many iterations, even if you don’t count the cartoons and movies. I have to say, Barry Windsor-Smith makes a strong case for why his Weapon X version of the man called Logan is the best. Just look at the above image to understand what I mean. Wow. That is one intense force of nature and I am not talking about the blizzard. And here’s that crazy virtual reality helmet that the evil Weapon Plus program put on him. To say that I appreciate Barry Windsor-Smith’s ability to draw both organic and technological subjects would be a great understatement. I find his artistic rendering of both man-made and natural forms to be astounding. Now I want to know among you comics fans (or those of you who have been reading the X-Men for a long time) which Wolverine *in comics* is your favorite? I am not counting cartoons or the movies or even the Ultimate Universe Wolverine (Spoilers: He’s dead anyway). I’ve created a poll and listed as many versions of Wolvie as I could remember off the top of my head. If your favorite “version” of Logan isn’t listed, then click on Other and tell me about it in the comments! We interrupt this week’s celebration of Barry Windsor-Smith to relate this image of the upcoming cover of Astonishing X-Men: Xenogenesis #2! It appears, that yes, the mohawk *is* back and that yes, Emma *has* undergone some, ahem, alterations. I think this iteration of the Astonishing crew is exciting, but there’s just one thing I cannot stomach and that is baseball caps on my heroes. It’s one thing to wear them off-duty when you are playing the sport, but to add them to the costume is a fashion offense I cannot abide. Super double ugh. Otherwise, I am so ready for this comic. Warren Ellis continues to write the X-Men in a consistent narrative voice and Kaare Andrews is obviously having fun with his part of the storytelling. Bring on the mutant babies! The saga of Marvelman/Miracleman is long and sordid. It’s wrought with a tangle of creator’s rights, licensing rights and lots of wrongs. However, I’m choosing to focus on the beauty that was the artistic involvement of Barry Windsor-Smith with this character. Compare the image above of Young Marvelman with the sketch below. The design is deceptively simple, but solid in execution. Marvelman looks amazing in this sketch from 2000. I am totally wowed by the shading. Standing tall and looking a mite serious, Marvelman pops right out of this blue background.